With our in house designer we can walk you through the process from start to finish. 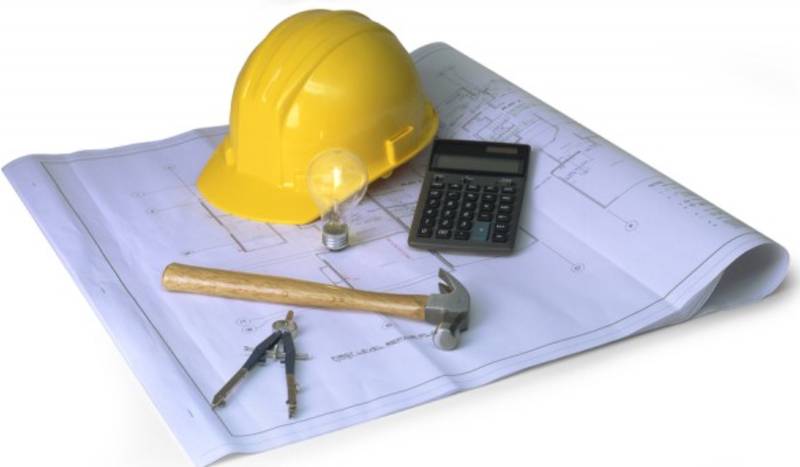 As your general contractor we will be responsibile for building permits, advising you the client, securing the property, providing temporary utilities on site if needed, managing personnel on site, providing site surveying and engineering, disposing or recycling of construction waste, monitoring schedules, and maintaining accurate records. When you work with Viaduck, you are working with a full-time, dedicated remodeling professional who has experience and a strict Code of Ethics and Standards of Practice. We carry all licensing and insurances required by the state. 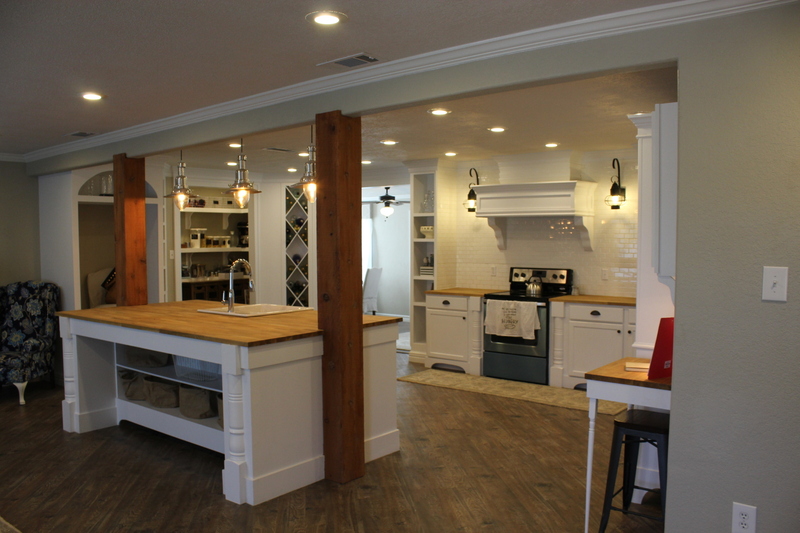 We hold ourselves to the highest industry standards in terms of ethics, We are committed to improving the professionalism of the remodeling industry and serving as an ally to you, the customer. We provide affordable and completely custom interior build-outs for your shipping container. Whether it’s for commercial application, home office or simply a home workshop we can do it.